Long before I started baking and even cooking,while in school and college,my Christian friends used to bring slices of homemade yellow cake in their snack box.Though I loved the fluffy texture and the pretty golden yellow colour,I used to be put off by the strong smell of eggs.Some one later told me they added almost 6 egg yolks to get the colour and the texture and then I started to politely say no whenever I was offered a piece. I tried different variations of Yellow cake lookalikes,but never got around to baking the real one.Having several trusted recipes up my sleeve,I knew I shouldn't delay it further.I got the perfect excuse to bake when we got invited to a friends' place for lunch.I also had to use up some dark chocolate ganache remaining from the cake I made for a friends' birthday. 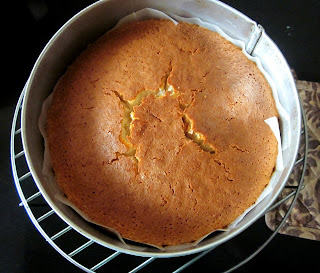 This recipe is named My favourite Yellow Cake and is from PW's Tasty Kitchen. Grease/Line an 8' round pan. 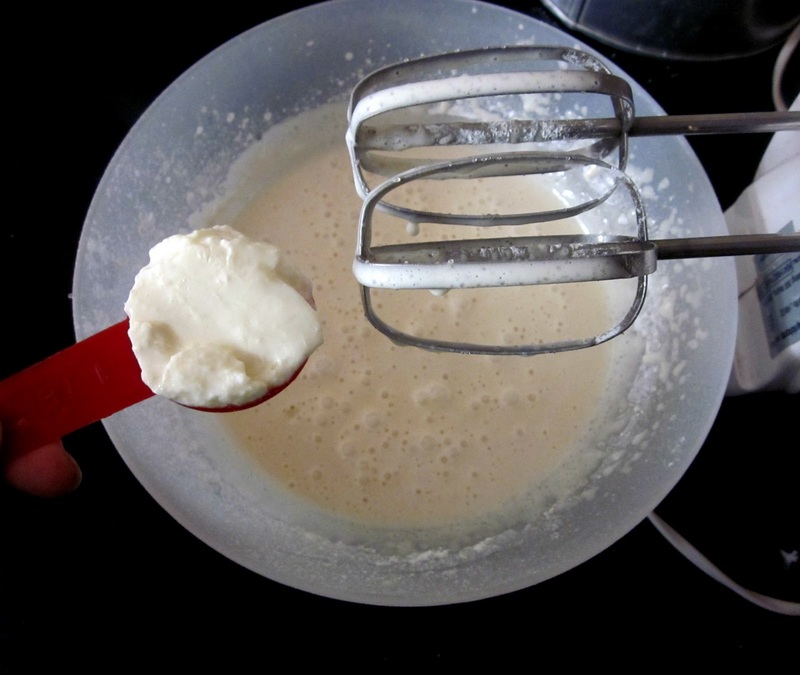 Whisk together flour,baking powder and salt. 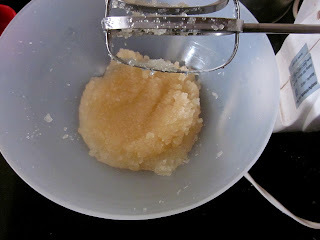 Beat sugar, oil, and vanilla extract for a few minutes. Add flour mixture and milk/sour cream alternately to the sugar mixture.Mix until combined. Transfer to the oven and bake for 35 minutes or until an inserted toothpick comes out clean. Smear the top and sides of the cake with the ganache and swirl with a palette knife lightly.You could also fill the cake with the ganache. I used normal granulated sugar and had to beat for a couple of minutes for the sugar to mix well(after adding the eggs).Next time I am using fine sugar or else sugar powdered in the mixie. 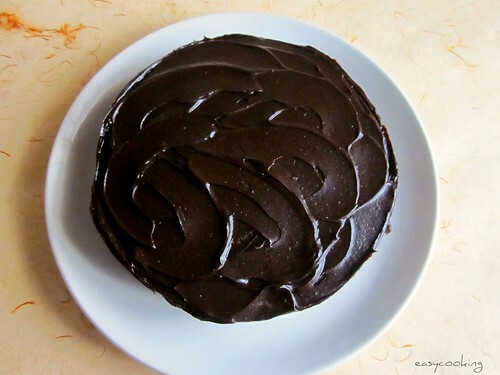 The cake stays soft and moist even after refrigerating because of the oil added,but if you are frosting the cake with the ganache,leave it outside to come to room temperature and then serve. 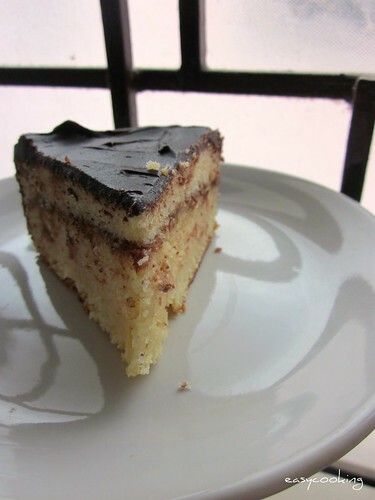 Its my fav too..Looks so soft and delicious..
Yummy cake,..and the ganache looks so delicious too,..
Eggy smell in bakes is a real put-off, I add a splash of vanilla in almost anything with eggs, including breads. 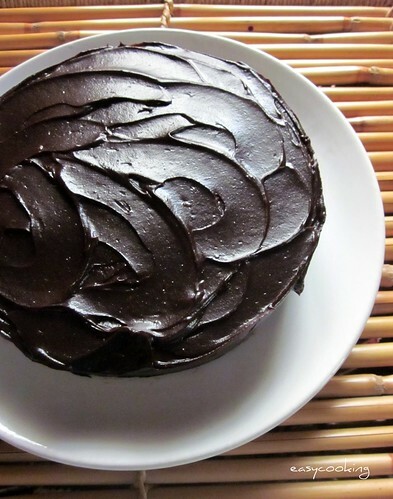 I love cakes with oil and am sure this tastes great, and with a ganache topping, yumm! Super spongy and elegant cake. O My! your cake looks heavenly, absolutely love the rich yellow colour of the cake, great job. ps. 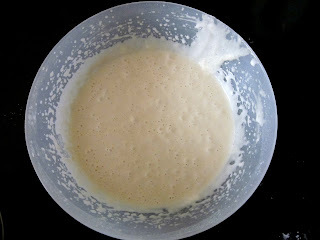 any suggestions to make a eggless one, should i cut the eggs out and continue with the recipe. Yummy cake Divya...I too find eggy cakes really off-putting. The cake looks delicious and beautiful too.. 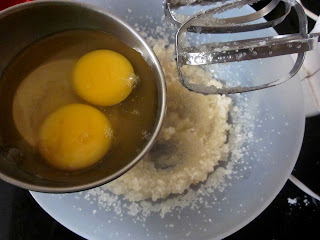 Even I don't like some yellow cakes, coz of the smell of eggs. Very spongy and soft cake! Mouthwatering!! seriously!! The cake loos absolutely fabulous!! And i know about that eggy smell... hate it myself and bcoz of that I mostly try and bake eggless stuff... this recipe is a keeper! wow, love it, I like how you have did the stuffing in layer too, got to try. cake looks so yum n makes me hungry...love it !!! The cake is a beauty! Tks for sharing! Nice clicks too. The cake looks super yumm!!! Hi Divs, hope your well. 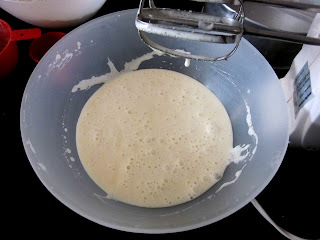 I tried your yellow cake recipe last night. I made a few substitutions. 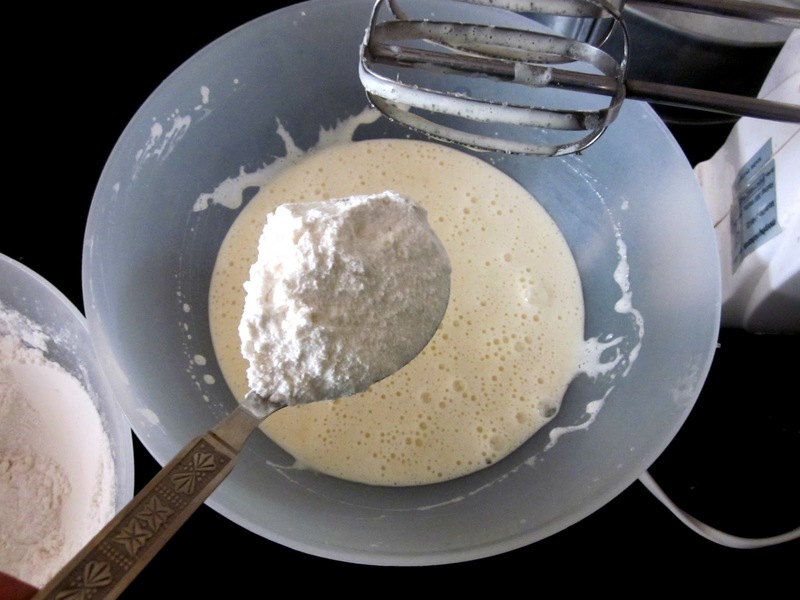 Self raising flour instead of plain flour, butter instead of oil and butter icing. My verdict: ABSOLUTELY DELICIOUS. A MUST TRY RECIPE!!! tried this. absolutely delicious and super simple. my kids have been asking for slice after slice!! yet to make ganache but i think it'll get over before that. should try with butter next time.